Thank you for your interest in one of Preferred Auto Illinois Road's online offerings. 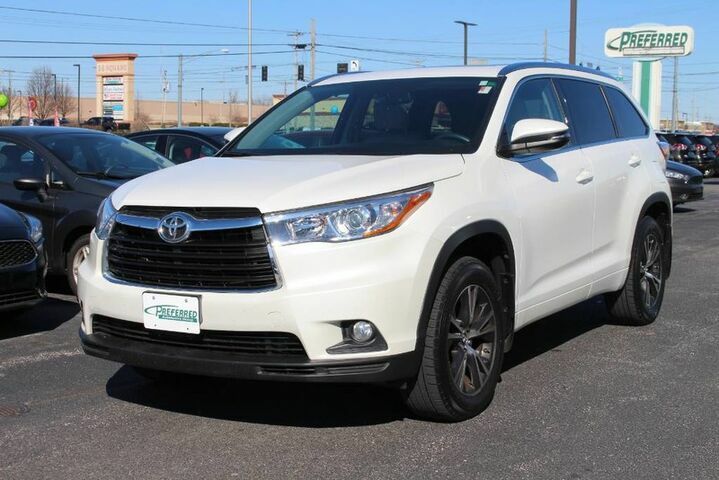 Please continue for more information regarding this 2016 Toyota Highlander XLE with 33,876mi. Treat yourself to an SUV that surrounds you with all the comfort and conveniences of a luxury sedan. All-wheel drive means peace of mind all the time. This White AWD Toyota enjoys a host of features, including superior stability so you can drive with confidence. Strengths of this model include roomy, good ground clearance, stylish and technology-filled interior, sleek exterior styling, and all-wheel drive.